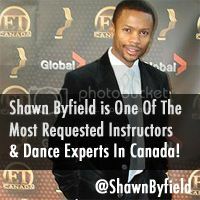 Byfield Dance eXperience (BDX) in Toronto celebrated their one year anniversary as a studio at the end of October. 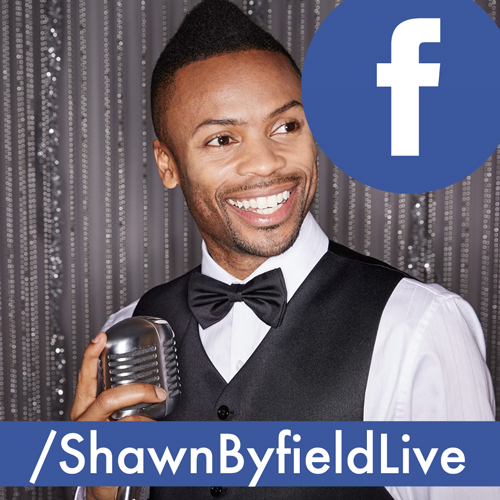 A veteran of stage and screen, Shawn Byfield knew he would always open a space for dancers of all levels. His goal? To open up a place where regular people can just come and throw down and meet other people who share the same passion for dance. While the studio is open to everyone, BDX is geared to the adults since, according to Byfield, there are already places for kids and teenagers to go and take classes.